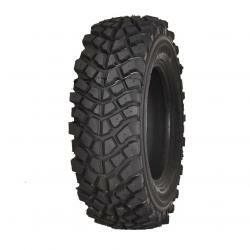 Profile 4x4 good for any type of terrain. Average noisy on the asphalt. It is particularly good in muddy and wetlands. 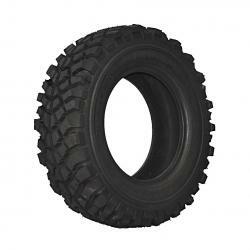 Off-road tires will ship to Germany, Austria, Czech Republic and Slovakia in the price of 60 PLN (about 14 eur). 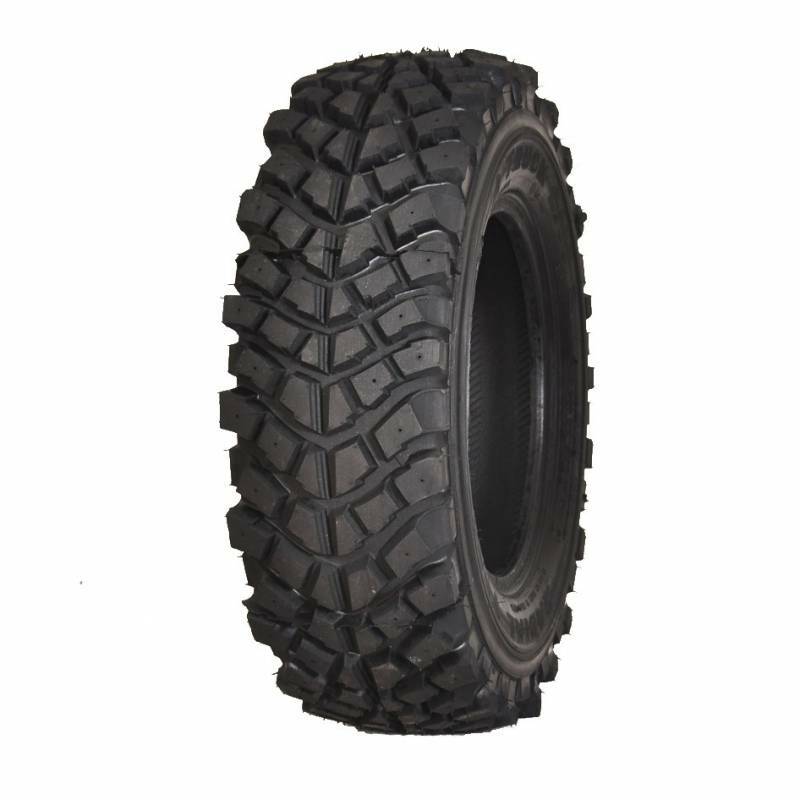 Retreaded tires is it worth it? We will try to help as quickly as possible.